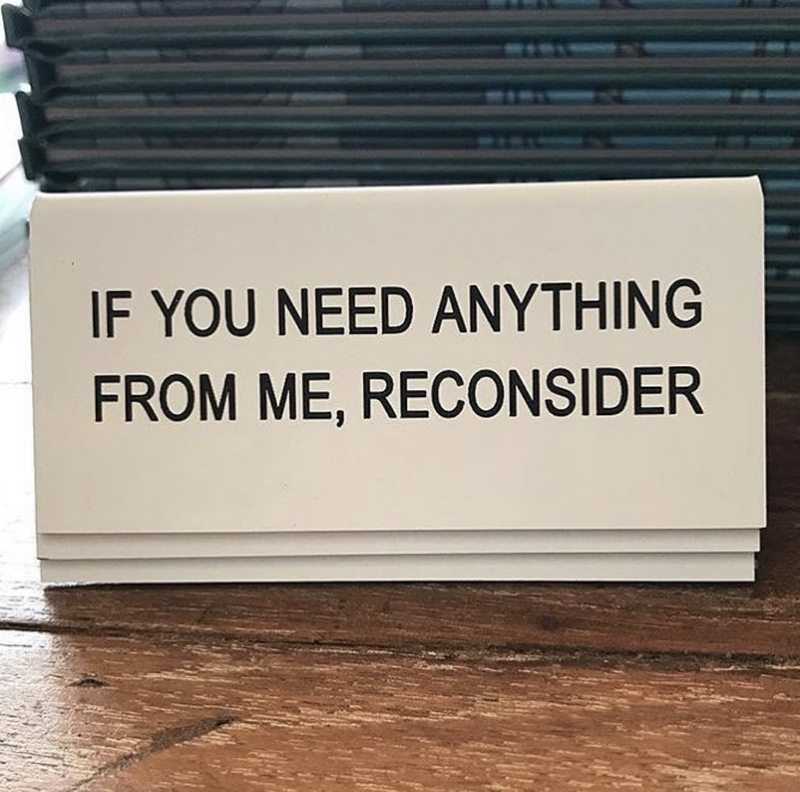 A friend forwarded this picture to me and mentioned that I might need one for my desk. It made me think about student expectations and public perception of teachers. I think any teacher who has worked in public education for a few years has likely met a teacher like this. Those miserable teachers like to hand out worksheets, and remind students to be quiet. At least, that’s what I envision when I see this plaque. Some of us likely had a teacher like this...I know I did. And, I really hope that I never get to that point that I need this plaque. If I do, it’s time to retire.